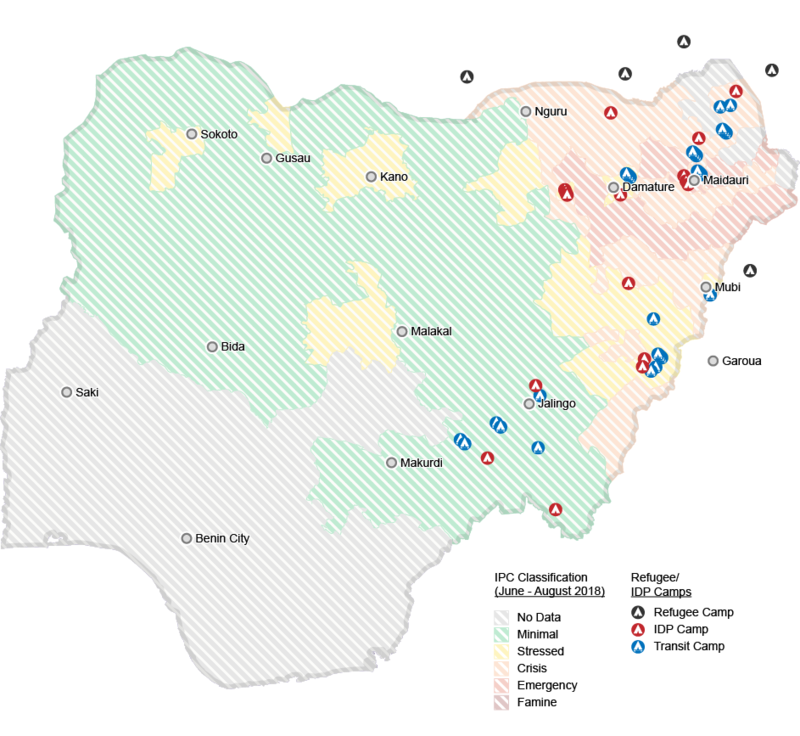 Since fighting first erupted in 2009, the crisis in Northeast Nigeria has become an epicenter of climate change and conflict. 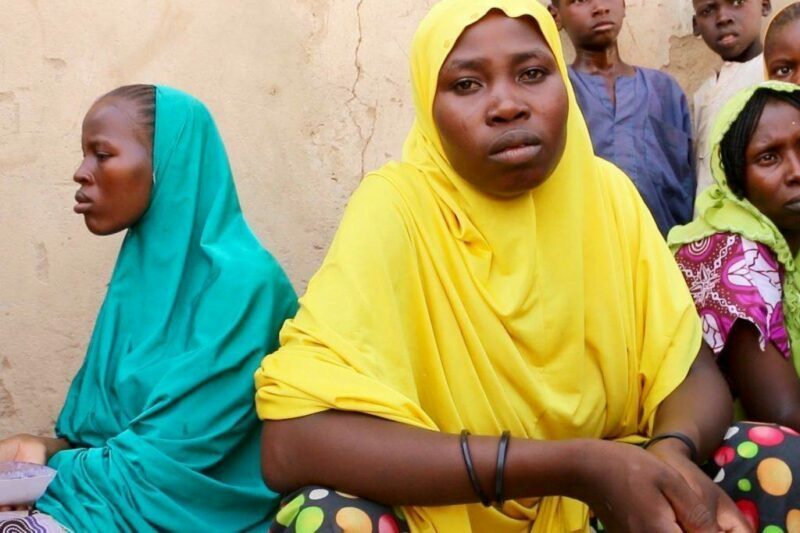 More than 120,000 people have been driven from their homes by the conflict over the last year. 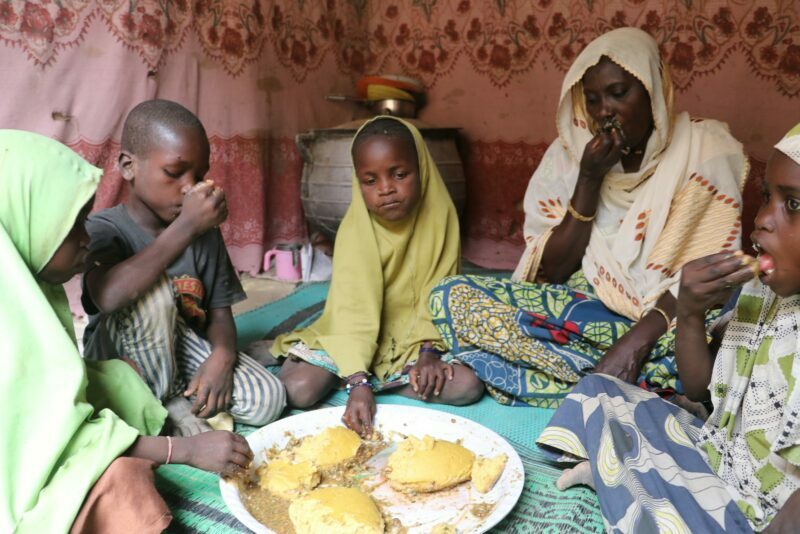 WFP launches a "fighting famine" campaign to raise awareness and funds for the hunger crisis in Northeast Nigeria. 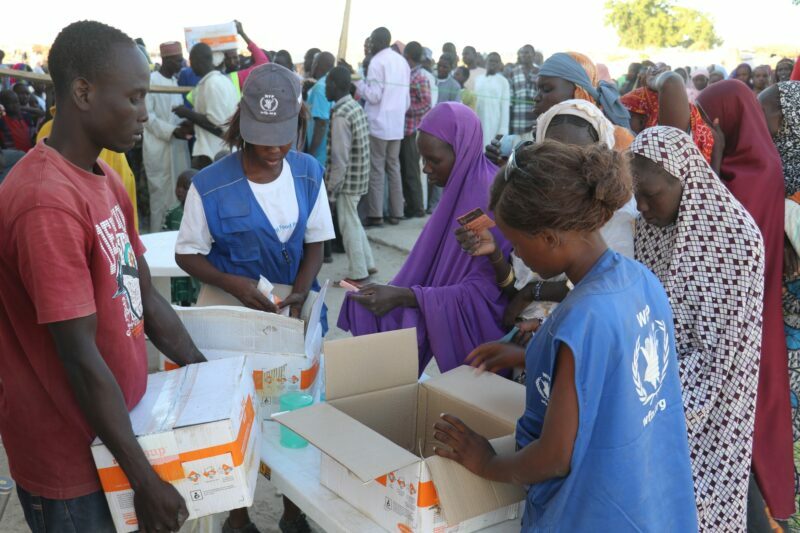 WFP scales up its response in northeast Nigeria, reaching 1 million people in need. 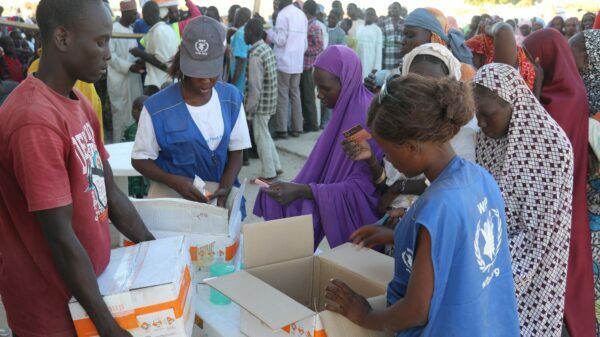 WFP activates a Level 3 food emergency, its most serious crisis designation. 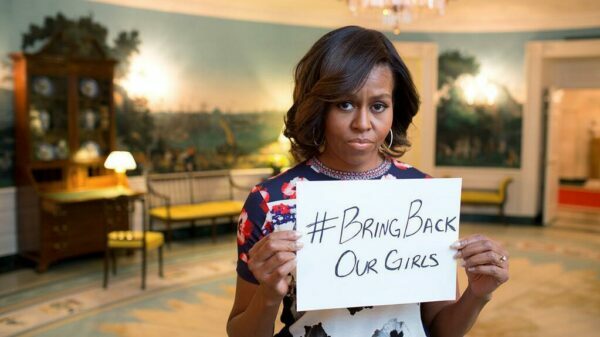 Boko Haram militants kidnap 276 teenage girls from a boarding school in Chibok in Borno. 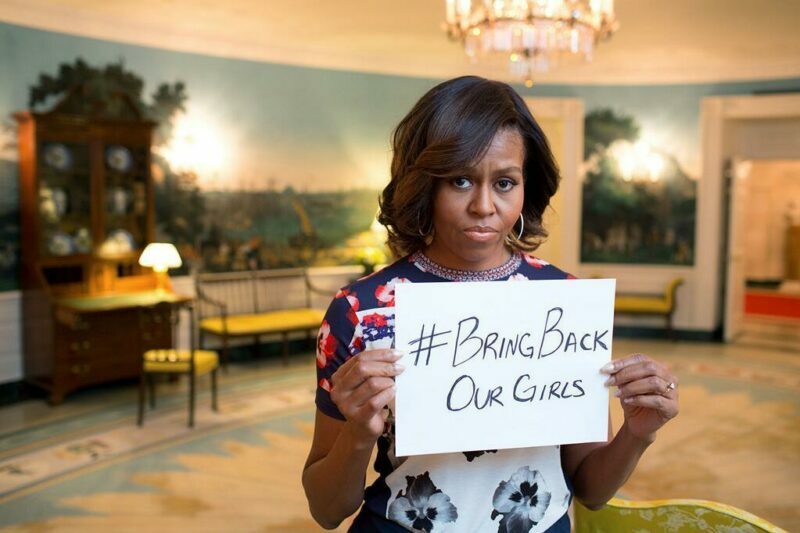 The Boko Haram Insurgency begins causing families to flee the violence. More than 60 percent of the country’s population lives below the poverty line, and 1.2 million people rely on WFP for their basic needs. 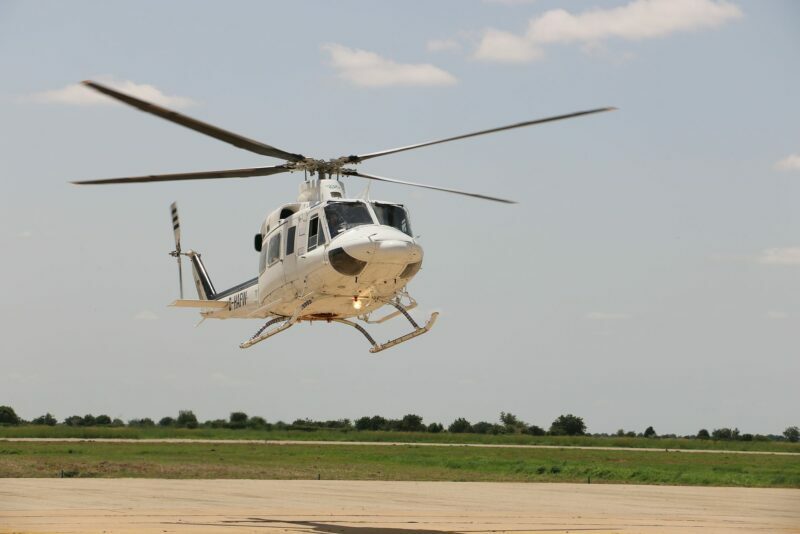 WFP uses smart, innovative solutions to feed Nigerian families across the region. These innovations include livelihood programs, SCOPE registration, truck convoys and UNHAS. 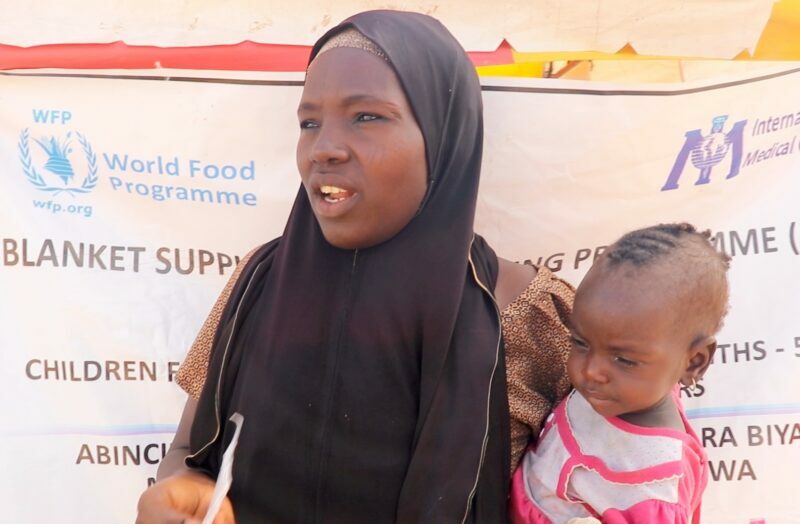 In 2018, WFP and FAO provided Nigerian communities with high-quality, locally-sourced seeds, bolstering families’ food stores throughout the lean season. 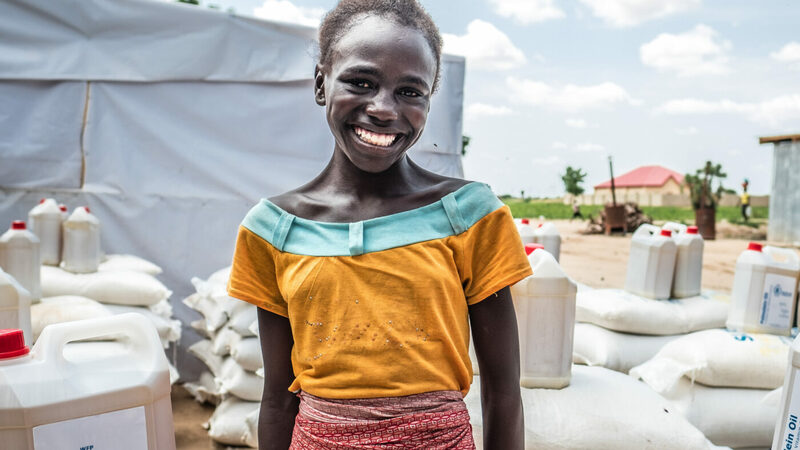 In 2019, WFP will also provide cash transfers, tools, and vocational training. 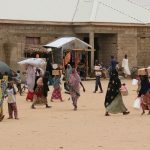 This blockchain technology helps WFP collect names, fingerprints and photos when registering refugees. The SCOPE process reduces loss and theft while allowing the humanitarian agency to better monitor and evaluate food distributions. Trucks carrying more than 1 million pounds of lifesaving food are now in transit from warehouses in Uganda, Kenya, Ethiopia and Sudan. They are carrying large bags of food, nutritional supplements and other humanitarian supplies. 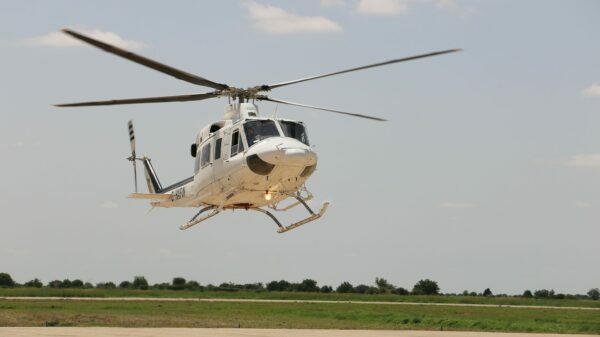 Managed by WFP, the United Nations Humanitarian Air Service (UNHAS) helps transport humanitarian aid workers – as well as vaccines, medicine, and medical equipment to areas not easily reachable by land or sea – to families in crisis. 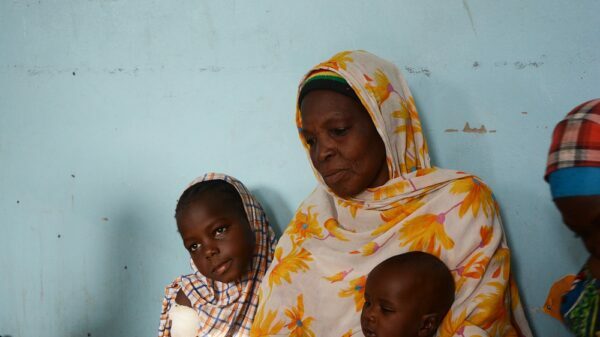 Because of these efforts, the World Food Programme feeds some 1.2 million people inside Northeast Nigeria each month. 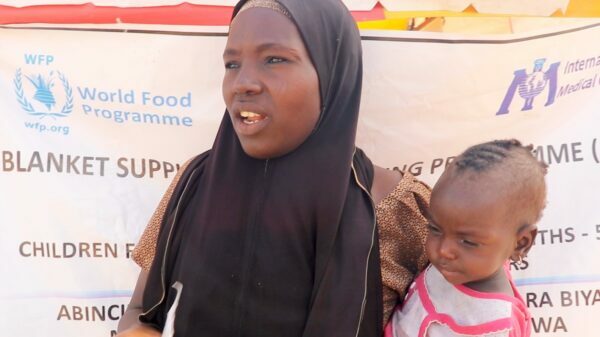 18-year-old Halima escaped Boko Haram and is now rebuilding her life thanks to food assistance. 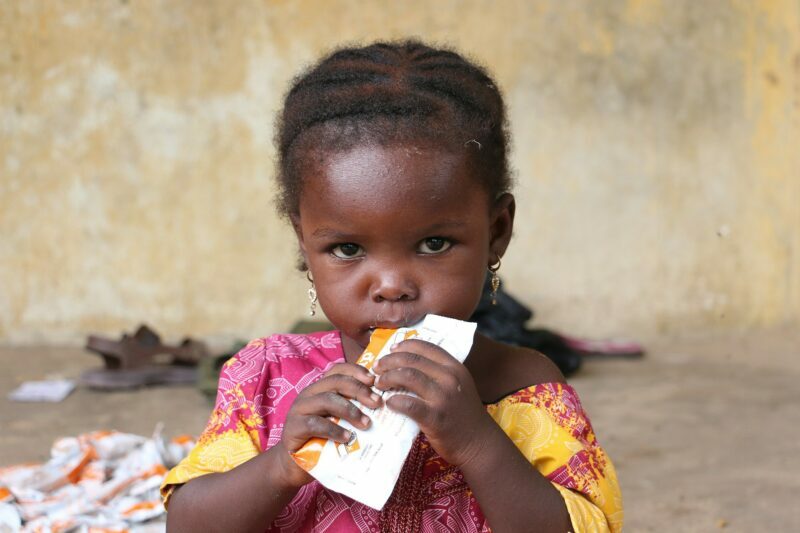 Fatima receives proper nutrition after she fled her home with her mother at the age of two. 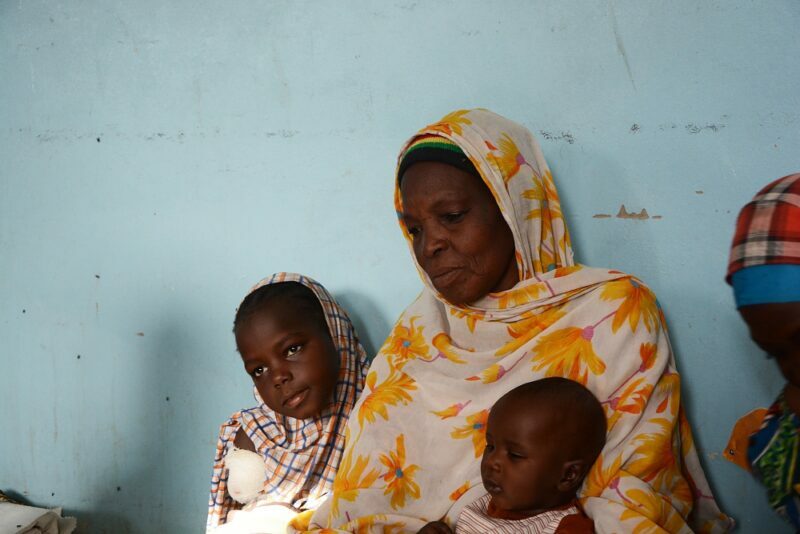 Bintu can now provide food for her family after losing access to her farm. Help us realize a future beyond emergency assistance where our help is no longer needed. Let’s build people’s knowledge, skills and resilience. Let’s invest in economic opportunities and sustainable food systems so that all Nigerian families can get the nutrition they need to reach their full potential. Let’s create a world where every person is self-reliant. Help us reach our 2030 vision. Solving Hunger . For Good.